Sleep, Exercise, Love and Food. 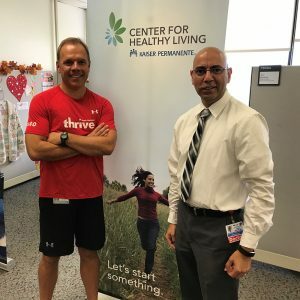 A conversation with Dr. Sean Hashmi, Regional Director of the Kaiser Permanente Adult Weight Management Program. Join us for a scientific look at diets and healthy living. What does the evidence really say and more importantly…can I eat bread?